Renowned scientist Dr. Helen Benson finds herself face to face with an alien called Klaatu, who travels across the universe to warn of an impending global crisis. When forces beyond Helens control treat the extraterrestrial as a hostile and deny his request to address the worlds leaders, she and her estranged stepson Jacob quickly discover the deadly ramifications of Klaatus claim that he is a friend to the Earth. Now Helen must find a way to convince the entity who was sent to destroy us that mankind is worth saving--but it may be too late. The process has begun. Running Time:1 hr. 50 min. 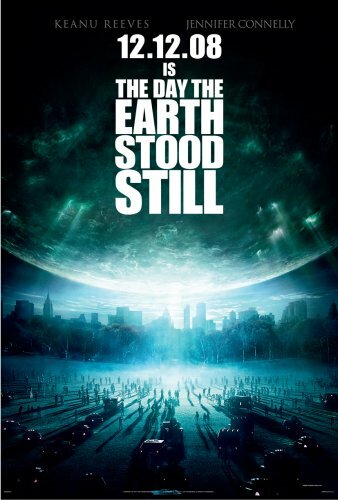 MPAA Rating:PG-13 for some sci-fi disaster images and violence.